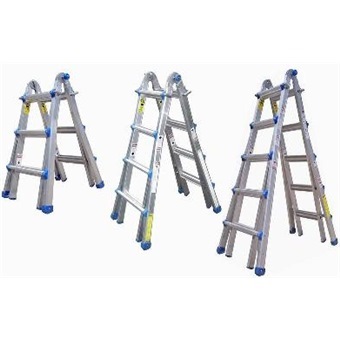 LOUISON ALUMINIUM TELESCOPIC MULTI-FUNCTION LADDER LTM SERIES is rated 5.0 out of 5 by 1. Rated 5 out of 5 by mild from Exactly what I'm looking for! 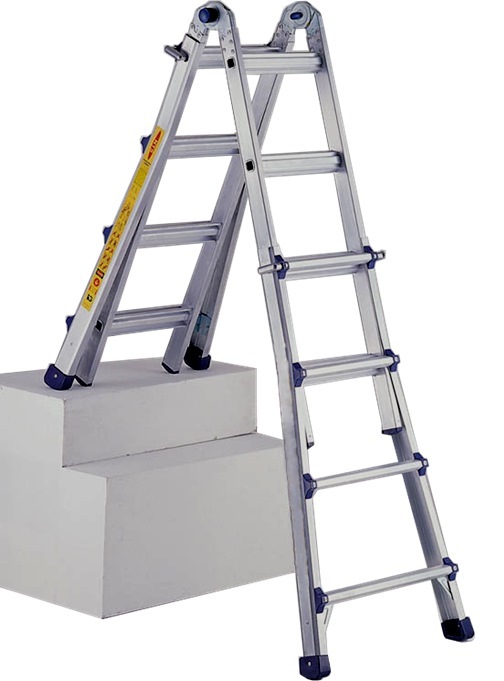 Extends up to 1.85m (highest rung), just right for me to access my ceiling storage shelves. Stable enough to stand on highest rung. 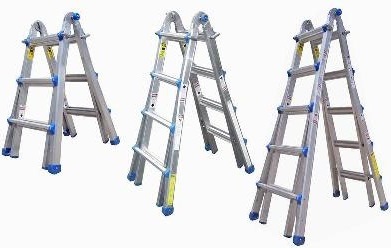 Weight is a problem, but this is not much different from a normal 7 rung ladder. 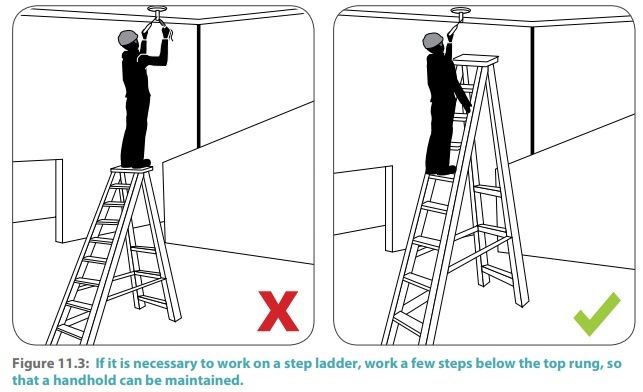 Added benefit that I can keep it in my room, don't have to keep transporting the ladder upstairs and downstairs from the store room.